The Patriots were clearly not the only winner in the Superbowl XLIX. 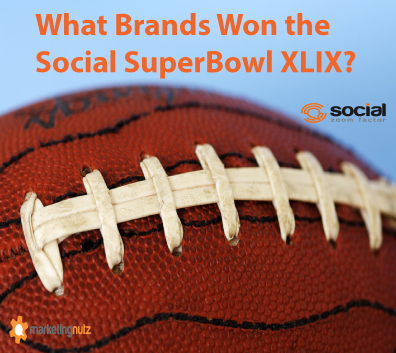 The Social Media SuperBowl set some new records of its own that are pretty exciting for all of us social and marketing geeks! You can listen here or on iTunes, Stitcher or SoundCloud! For a 30 second commercial during the Superbowl, NBC was seeking $4.4 – $4.5 million! This was the most tweeted SuperBowl event ever with a record breaking 28.4 million tweets during the broadcast, second only to the FIFA soccer semi-final between Germany and Brazil which brought in 35.6 million tweets. 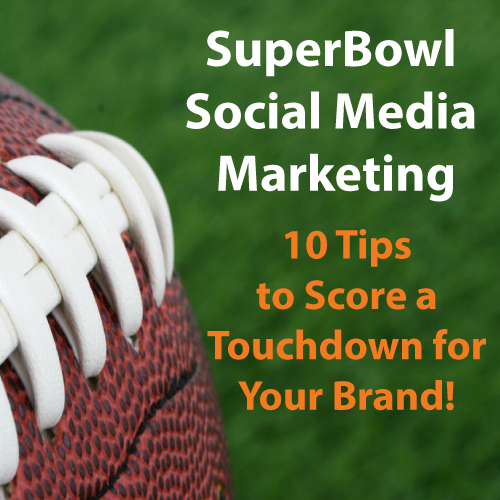 On Facebook, the SuperBowl was discussed by 65 million people versus 50 million in 2014. It generated 265 million costs, comments and likes. Take a listen to the podcast to hear the rest of the statistics and the 8 key takeaways we can all learn from!